- more than six million people in Florida (30%) become displaced or homeless. - violence spirals out of control and the death toll is estimated in the hundreds of thousands. This may never happen in Florida but it has happened right before our eyes in Syria. 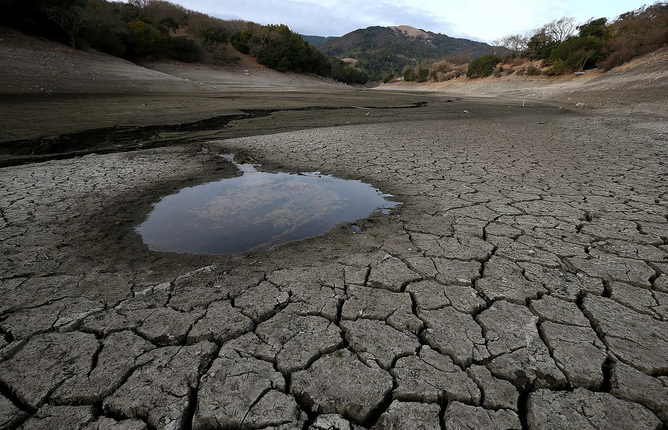 Sparked by an historic climate change related drought, a country has been decimated in less than ten years. we should take action on climate change? We’re still willing to bet our future, as well as the future of our children and grandchildren on the possibility that the climate change isn’t “human caused?” So what, it’s still climate change … and there are things we can do to change it for the positive. It’s time to stop squabbling and put our brains together and find solutions for the future.